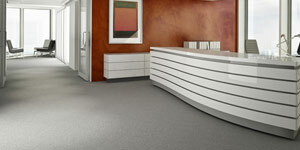 This carpet is designed for high traffic areas and maintains a professional look for your business. 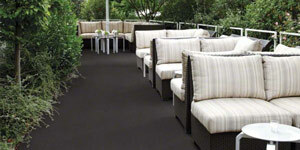 Carpeting in a business diminishes sound, creating a more relaxed atmosphere. 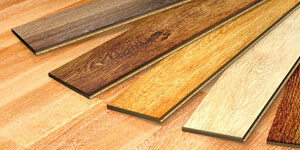 Danville’s Flooring Warehouse offers carpeting for all of these and many more. 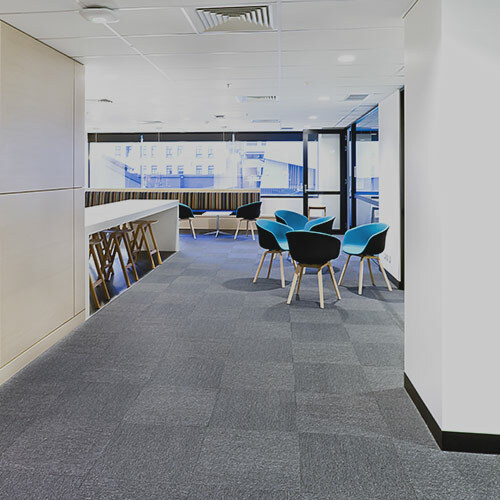 Choosing the right flooring for your office building is a decision that should be based on the overall appearance and daily usage. 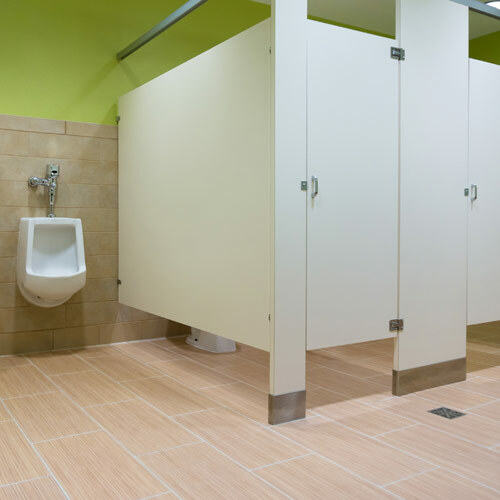 You must consider the amount of traffic you will be getting on a daily basis and take into consideration whether or not your flooring needs to be waterproof. 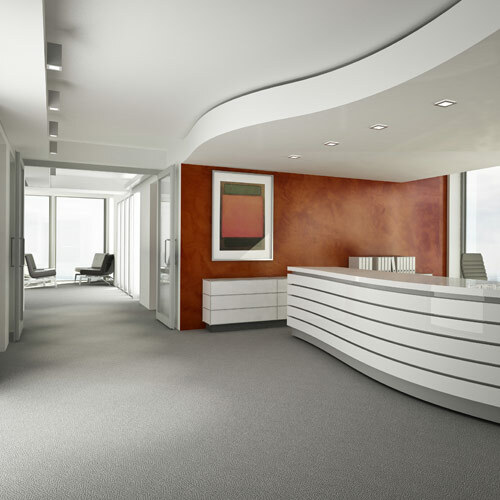 Contact us today to learn more about commercial carpeting. 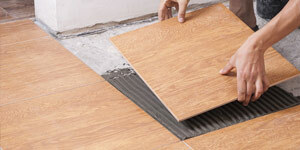 There are many benefits when you choose carpet tile. 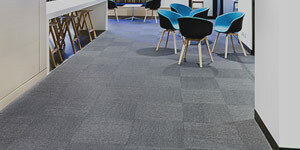 For instance, carpet tile is available in many colors and designs, they are easy to replace in case of an accident & carpet tile typically has a high performance PVC backing. 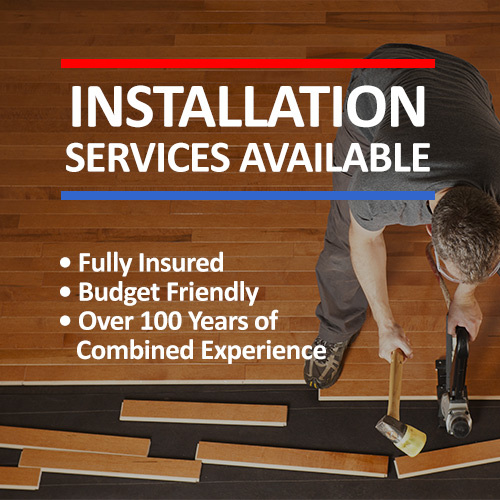 Contact us today to learn more about carpet tile sales & installation services. 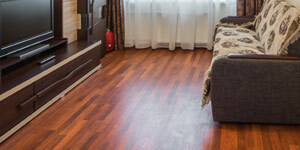 If you're looking for a flooring option that is cost-effective, moisture resistant and easy to maintain, vinyl flooring is the right option for you. 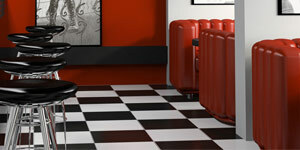 Being available in many styles and color variations, it is almost impossible to not find something you will like. 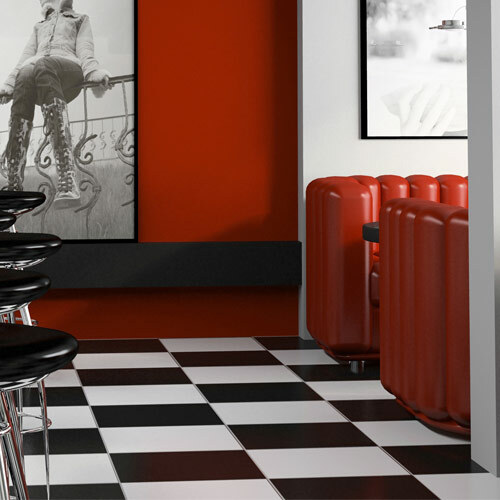 Vinyl flooring is recommended in high-traffic areas that need to be maintained such as entryways, restaurants and hallways. 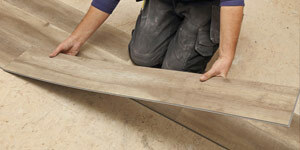 Contact us today for more information on vinyl flooring and installation services. 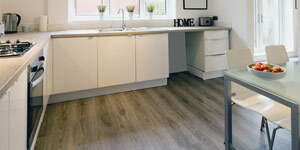 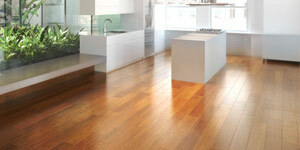 A beautiful and durable alternative flooring option. 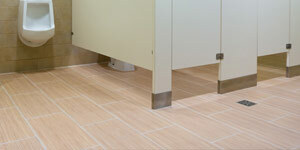 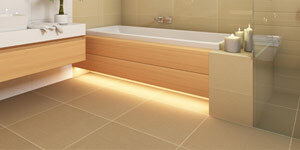 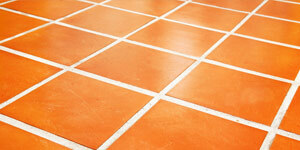 Commonly used in bathrooms and entry-ways, luxury vinyl tile is moisture resistant and easy to maintain or replace. 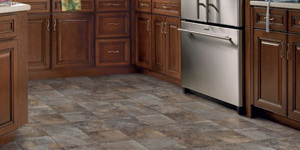 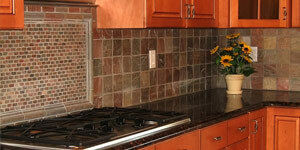 Contact us today to learn more about luxury vinyl tile and our installation services.